Everything is just steps away in Staré Mesto - your favourite restaurants for lunch and dinner, and the fast pace of the city centre in evenings and at weekends. Enjoy the best cultural events and night-life just a short distance from your home. STEIN2 is the perfect residential address in the heart of the city - comfort, and calm amidst abundant green space adds up to a true dream home. 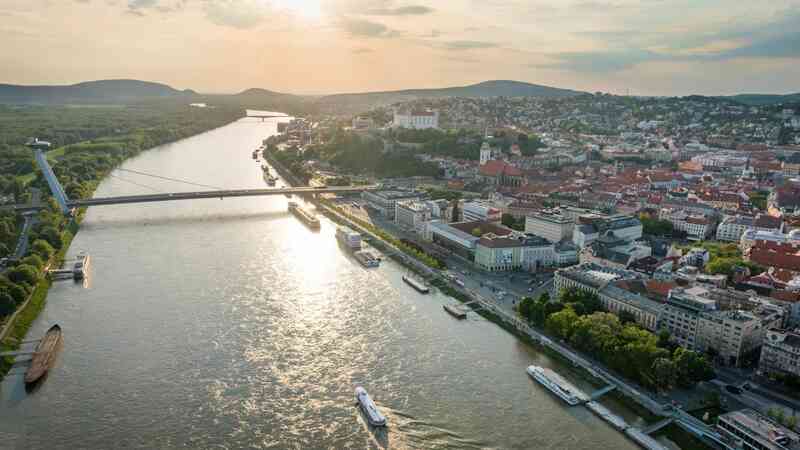 Staré Mesto is Bratislava’s transport hub - with excellent public transport links, highway connections to Slovakia and surrounding countries, as well as the international airport within easy reach. The city's shopping centres are just a short walk or tram ride away – your daily shopping as well as exclusive brands has never been easier.